James attended the University of Virginia in session 37 (1860-1861), during which he studied Latin and Moral philosophy. 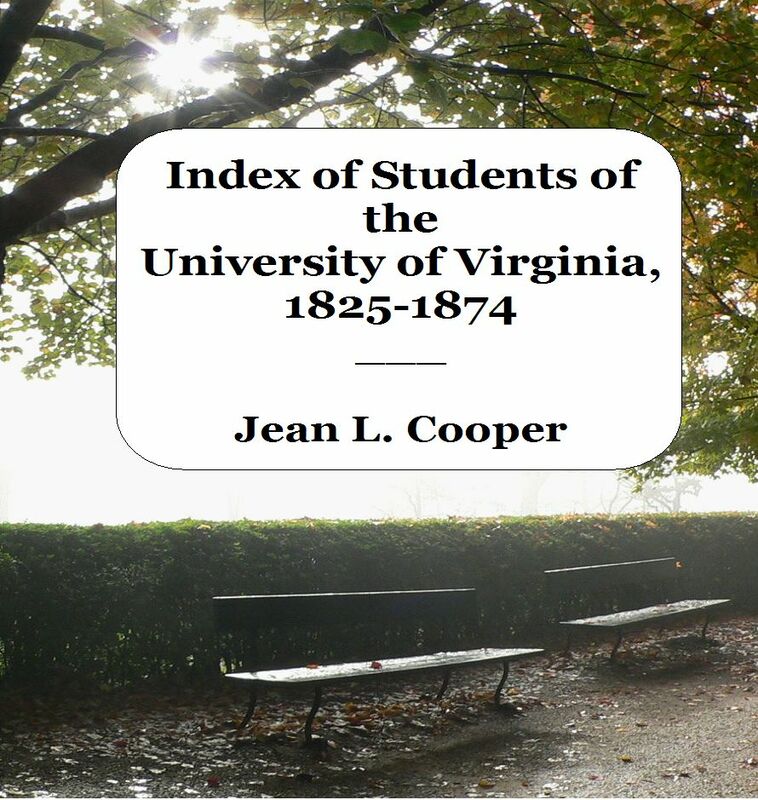 In the months before the Civil War began, the students at U.Va. began to form military companies, and drill on grounds. Many of the students withdrew from the university, and went home to participate in their local militias. James was one of these students. In January or February 1861, James went home to Abbeville and enlisted as a private in the McDuffie Guards (later Company B of the 1st South Carolina Rifles or “Orr’s Rifles”). The company was sent to Sullivan’s Island, SC, to join the seige of Fort Sumter. Charleston Daily Courier (Charleston, SC). Groves, Joseph Asbury. The Alstons and Allstons of North and South Carolina.Atlanta, GA, 1901. Accessed via books.google.com. Kirkland, Randolph W., Jr. Broken fortunes. Columbia, SC, 1995. University of Virginia Matriculation Books, 1825-1904, Accession #RG-14/4/2.041, Special Collections Dept., University of Virginia Library, Charlottesville, Va. This entry was posted in A and tagged abbeville district, allen, session 37, south carolina. Bookmark the permalink. This site Copyright 2011-2017 Jean L. Cooper. Header photo: Benches on Mulberry Row at Monticello, Charlottesville, VA. (2006) Photographer: Jean L. Cooper.